The combination of our facilities, our plastic injection molding equipment, and the skills we’ve acquired from over 31 years of experience allows us to provide you with some of the best plastic injection molding services in the USA . We provide plastics molding, custom injection molding, and tooling for a wide variety of machines and industries. Every industry relies on tools to keep their product moving. At Superior Plastics, our product and your tools are one in the same. We have the capability to pour the right molds for the right tools. After designing and manufacturing thousands of plastic products over the years, we understand that plastic inventors have one goal in mind; find a plastic mold company that they can trust. In the manufacturing industry, trust means multiple things: Product Quality, Speed, Business Relationship, and Flexibility. At Superior Plastics, we’re here to help you every step of the way. Whether you have a basic idea, or have worked out every detail of your product, we’ll turn your idea into a reality. 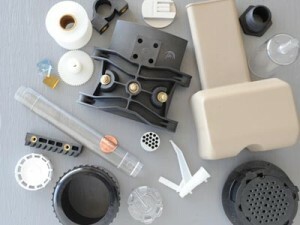 The plastic injection molding process requires meticulous attention to detail, high quality performance and a level of expertise that only comes from years of experience with plastic molding. We have the equipment and machinary that meets high demands on a regular basis. Utilizing calibrated equipment as well as a diverse collection of molding machines, we ensure that your plastic mold is created with quality. From electronics to aircraft manufacturers, we’ve provided high quality plastic molds for a variety of industries. With over 30 years of manufacturing exprience in the plastics industry, we’re confident that our business principles, timely delivery, and superior quality will make you a Superior Plastics customer for life. 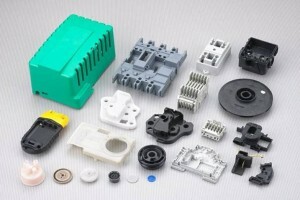 Contact us to get your plastic mold quote, and let’s start our manufacturing relationship today. 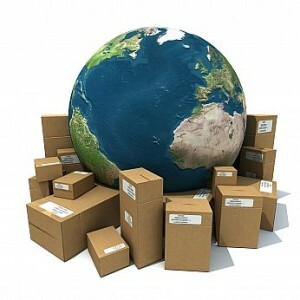 With our facilities and expertise, we are able to provide you with Drop Shipping and Private Labeling. We can build your design, and ship it for you under your name.